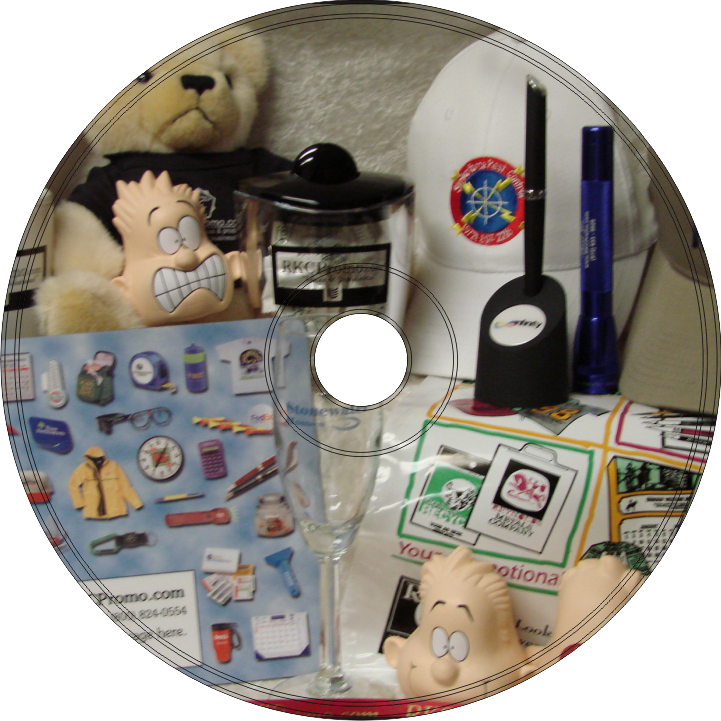 We have several resources to help you find the perfect promotional product. The following links will take you to our research sites. We’ve created a few popular searches for you in the left column. Promotional products by nature require personal attention to ensure the client expectation matches with the product, that the correct art format, etc. is provided with the order and any questions are answered. You will be contacted to confirm your order. This is the “personalized service” piece that you don’t always get when ordering from “online” only sites. Every order is reviewed by a member of our staff before it is placed except for items purchased through affiliates and/or specific online ordering sites such as ClickPrint. These items are ordered directly from the supplier and the respective supplier will handle the details. Visit the search links in the tabs on the right or visit the RKCPromo blog to leave comments.